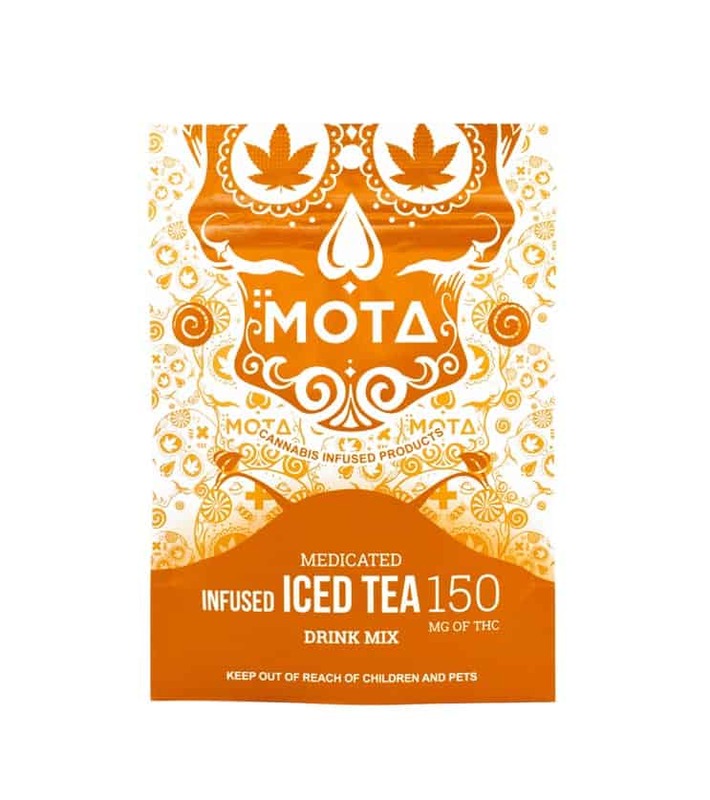 Mota - Iced Tea Mix | Buy Mota Edibles Online | Online Dispensary Canada | Hoot Supply Co.
You don’t need to master croquet to learn this simple bit of ye olde English lifestyle lore: on a hot summer’s day — or anytime thirst needs refreshing— iced tea is the nice tea. 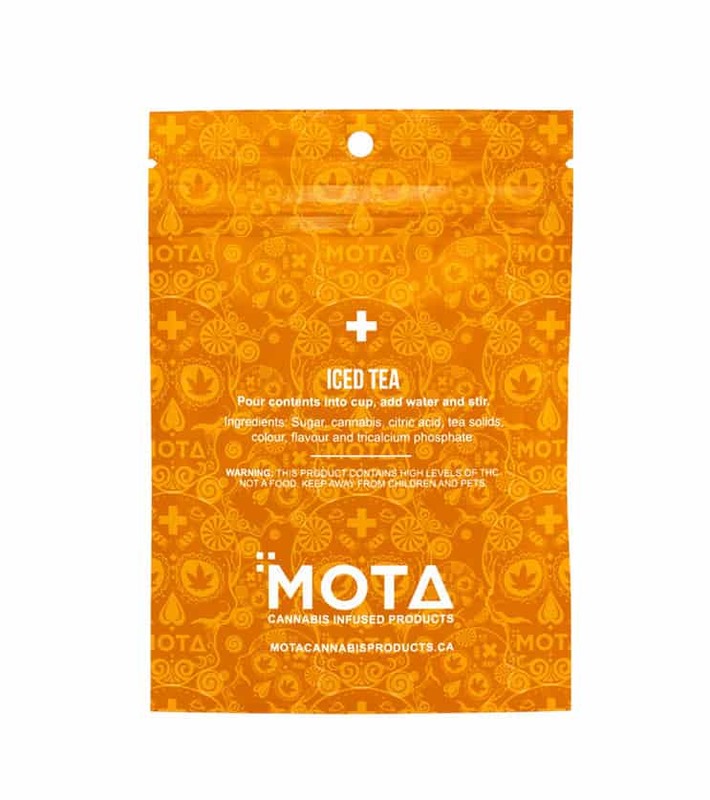 Mota Edibles medicated iced tea blends citrus and tea flavours with a well-balanced splash of sugar sweetness. Just add water and serve over ice. Ahhh. Easy to drink slow, and feel as you go. 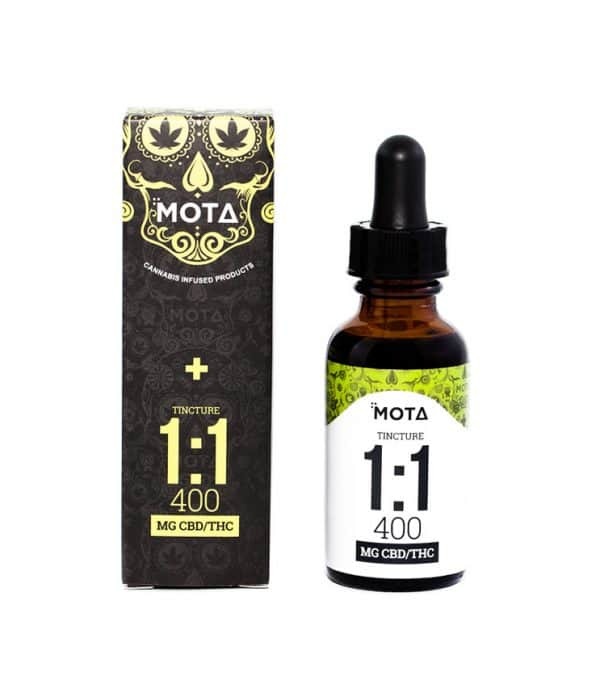 Great for helping with Anxiety, stress, insomnia, pain, appetite loss and inflammation.